College students who do not get enough sleep have lower GPA, more anxiety, and are prone to hallucinations (Drayton, Gullatt, & Johnson, 2006). Eight hours daily is recommended to avoid the negative health effects of sleep deprivation (Drayton, Gullatt, & Johnson, 2006). 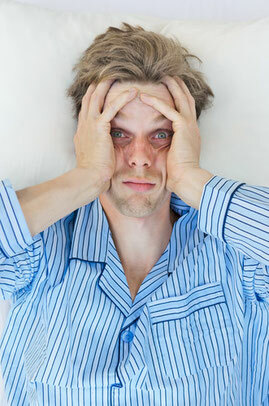 Lack of sleep leads to headaches and cognitive impairment. Tired driving is a cause of many fatal vehicle accidents. Use of caffeine furthers sleep disruption (Miller, 2014).